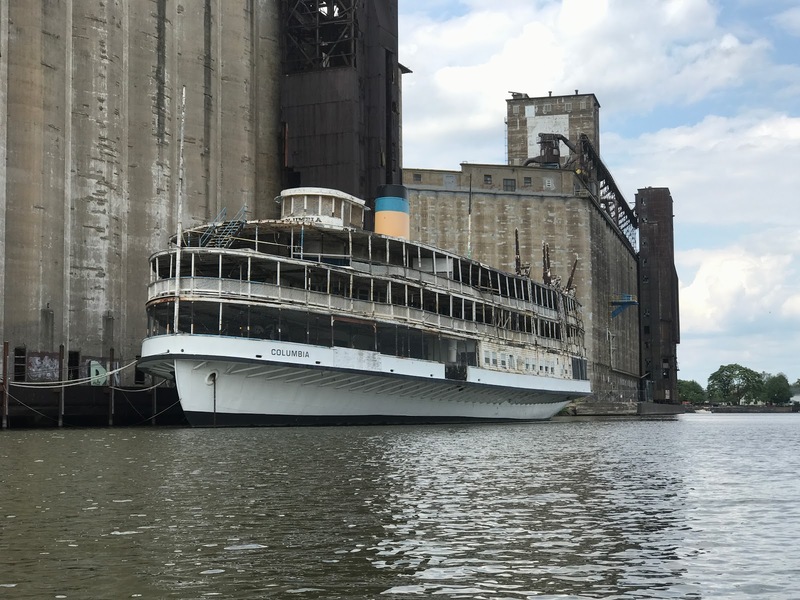 Look what I discovered paddling around a bend on the Buffalo River. 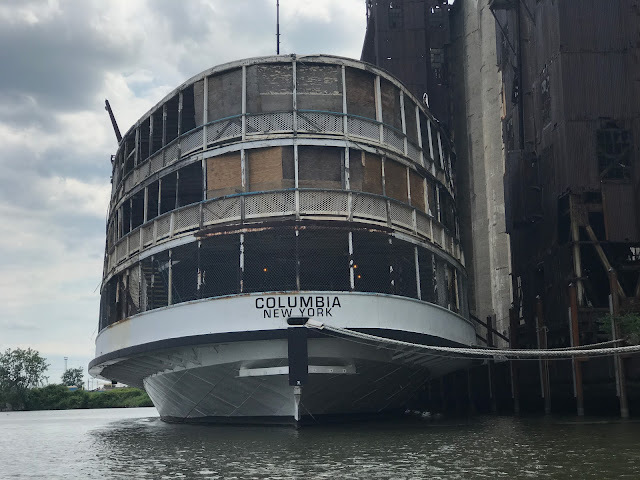 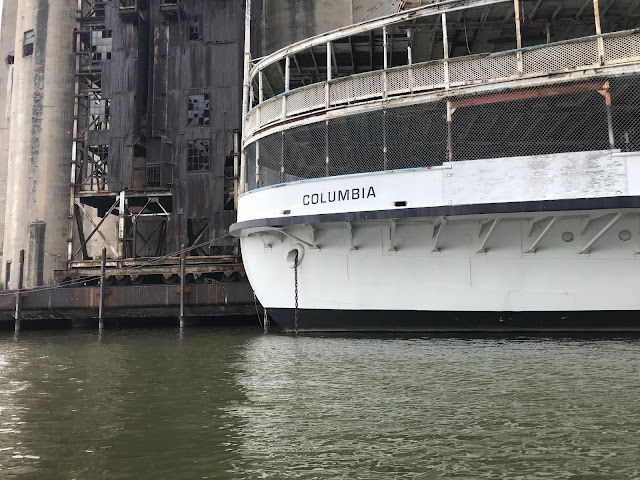 The S.S. Columbia, sister ship to the S.S. Ste. 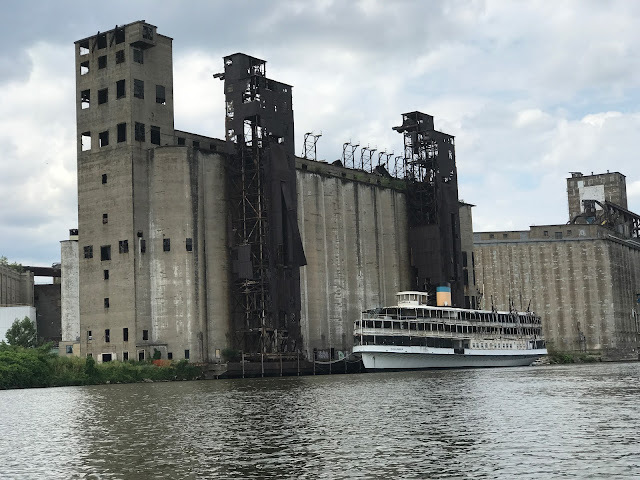 Claire which recently burned. 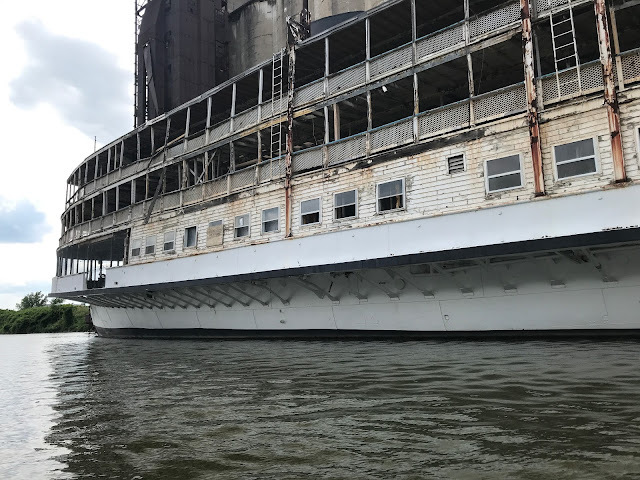 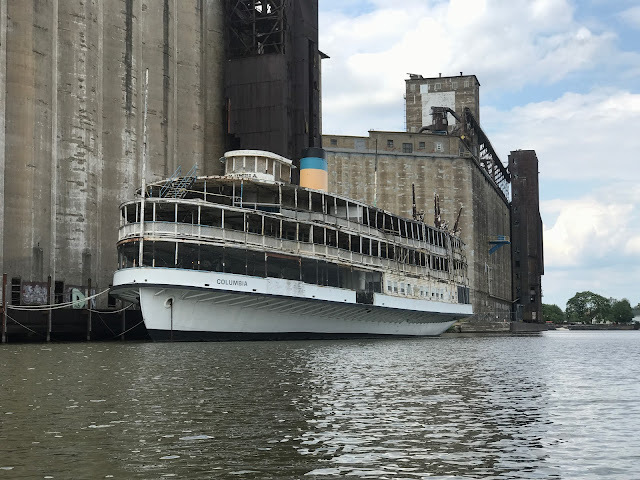 Once restored, the excursion steamer will travel the Hudson River. 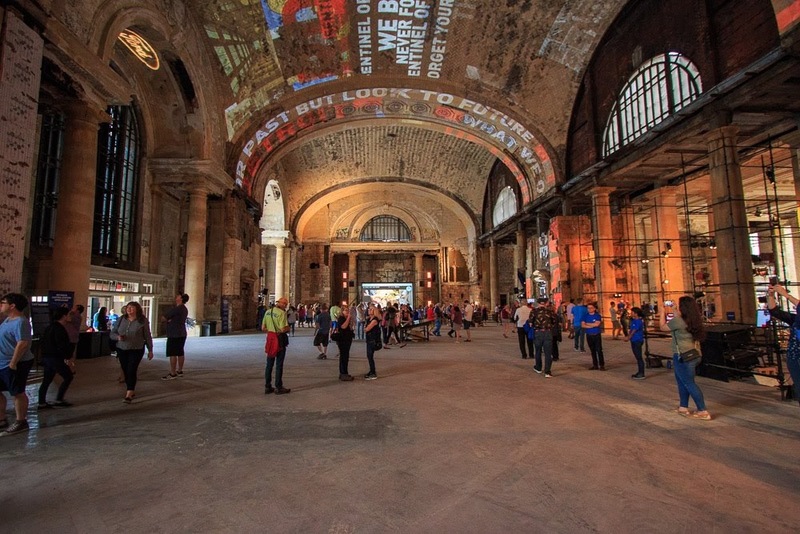 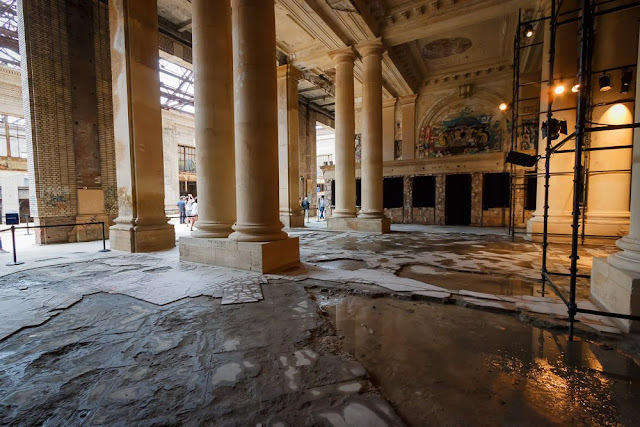 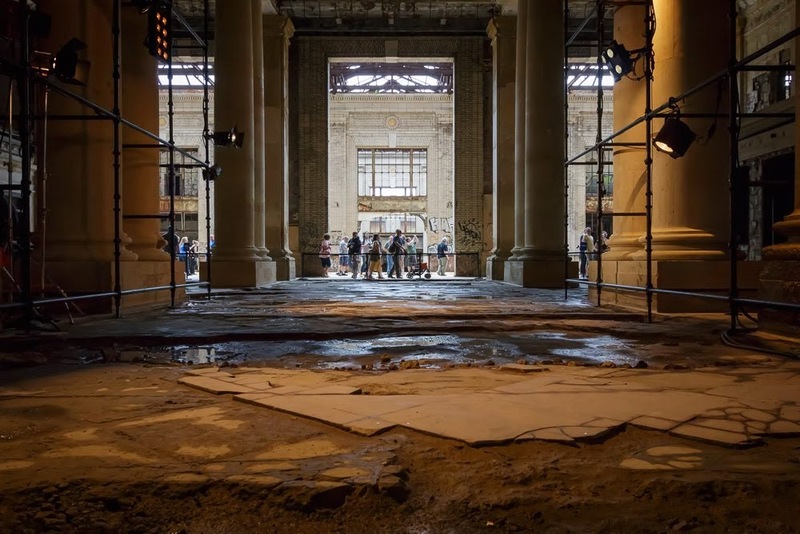 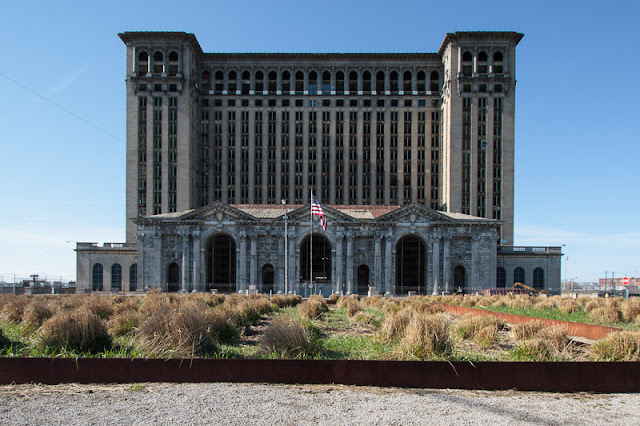 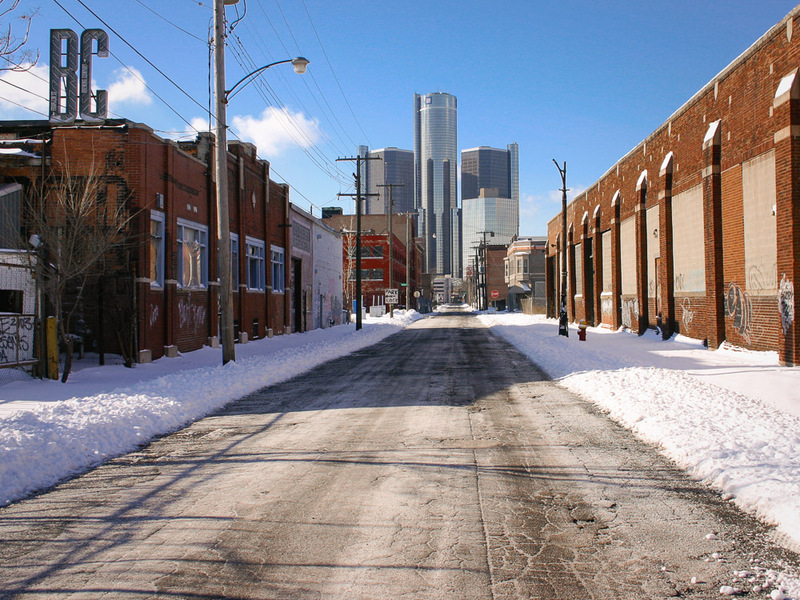 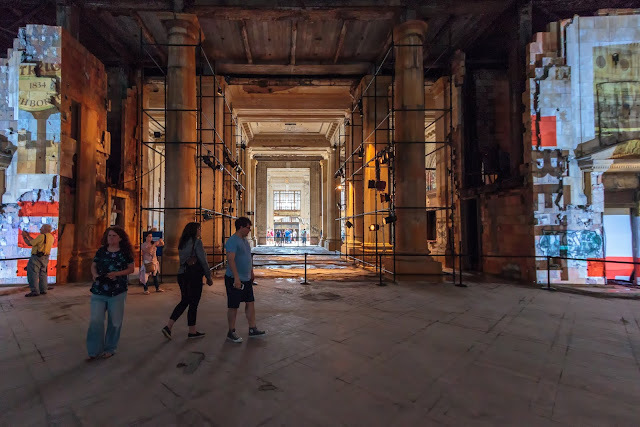 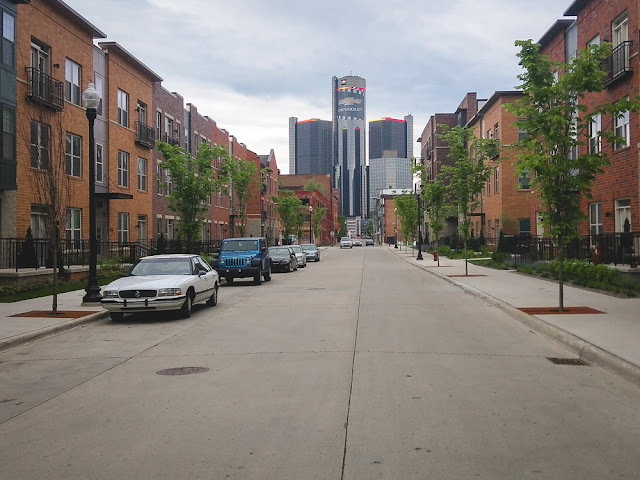 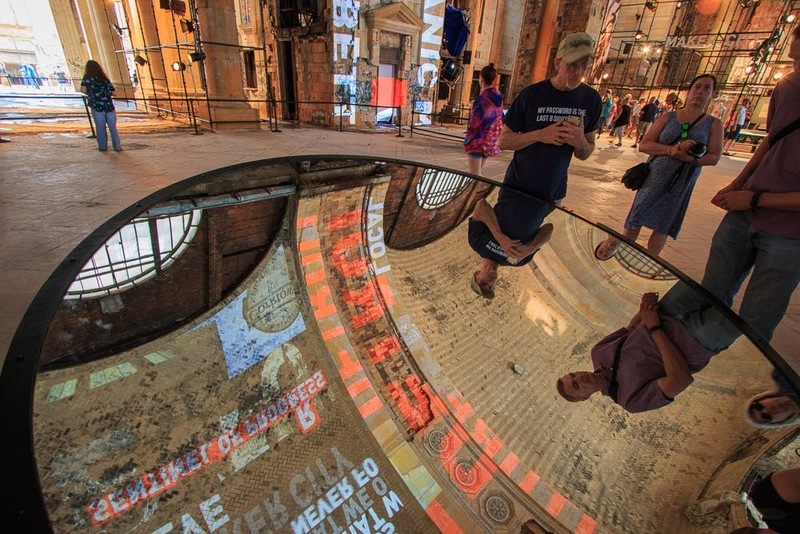 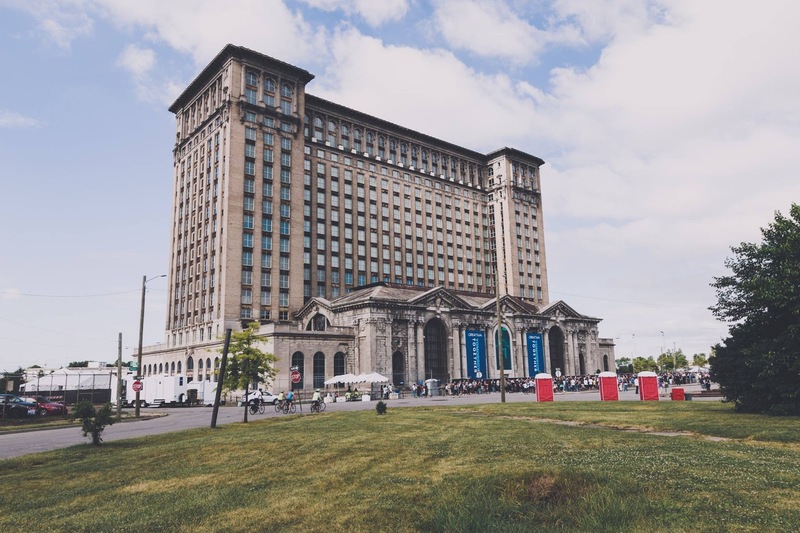 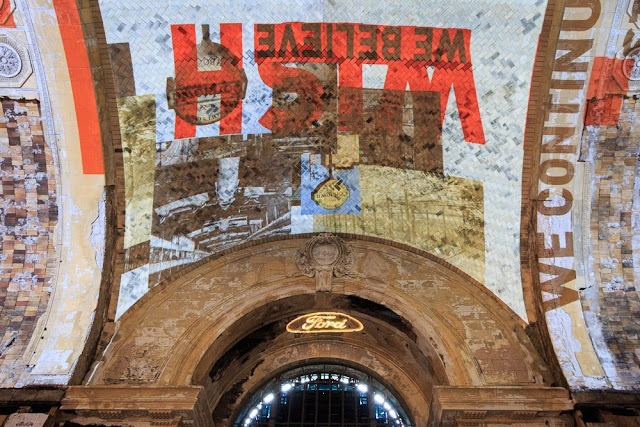 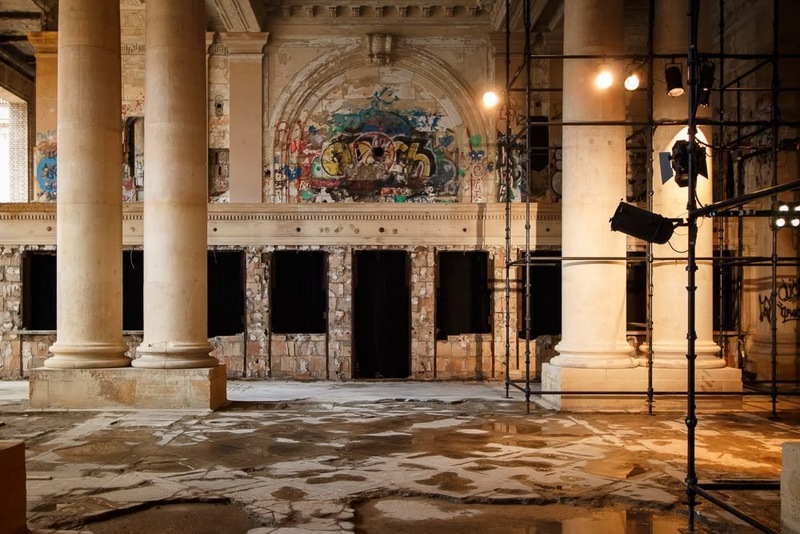 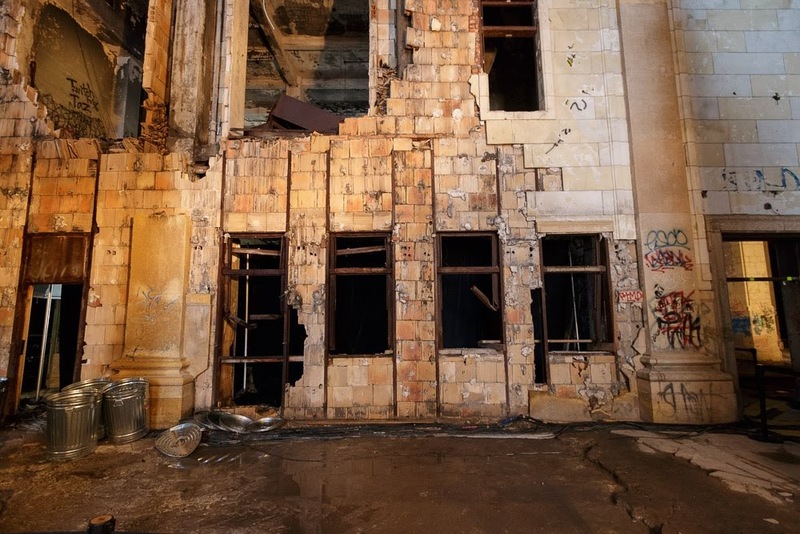 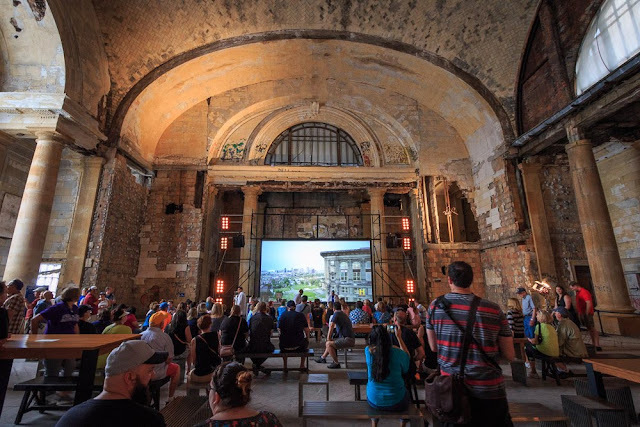 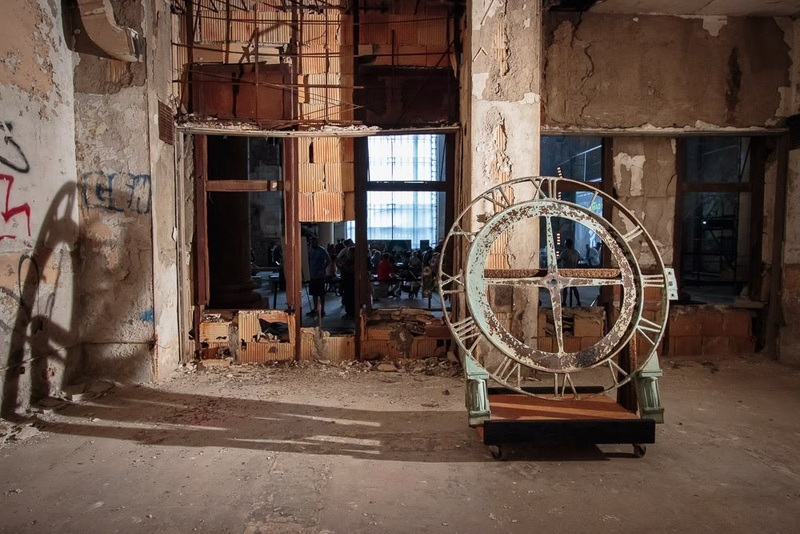 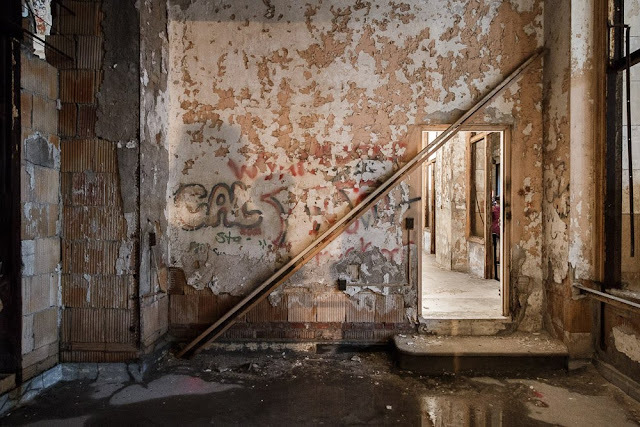 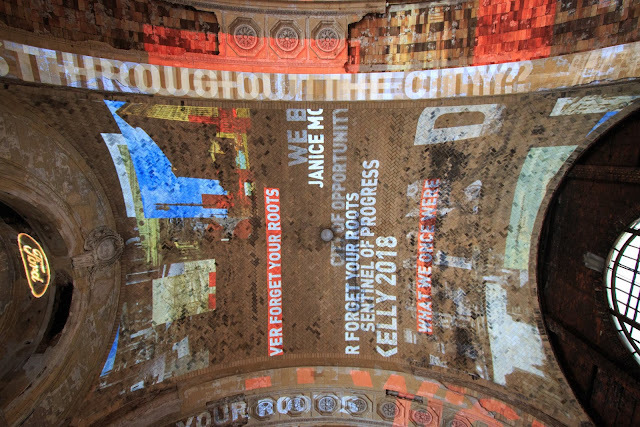 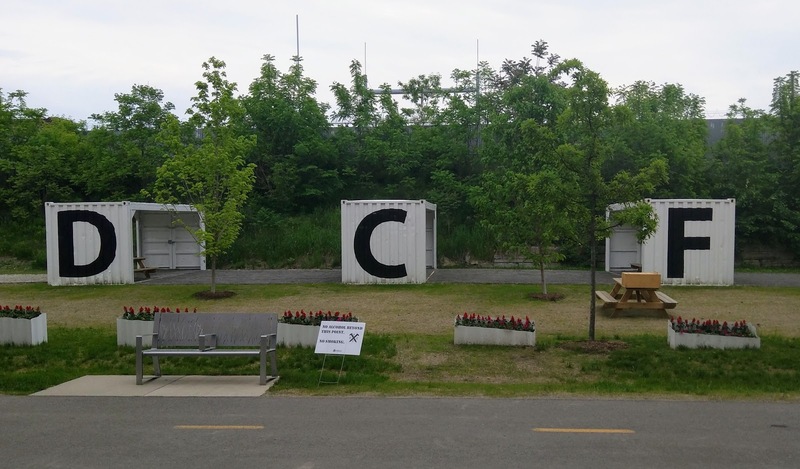 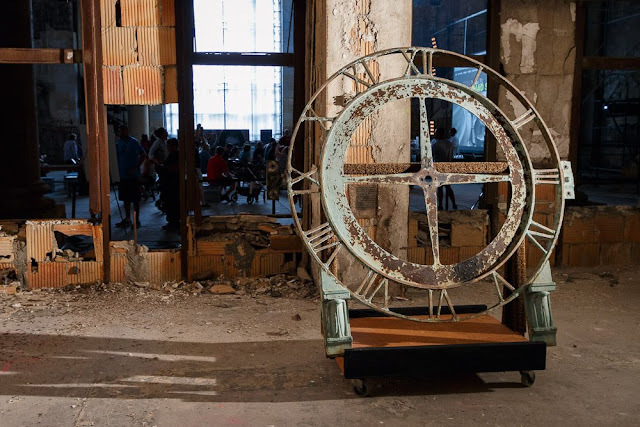 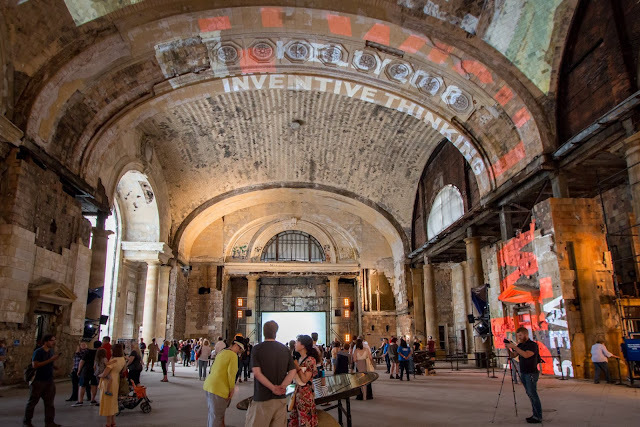 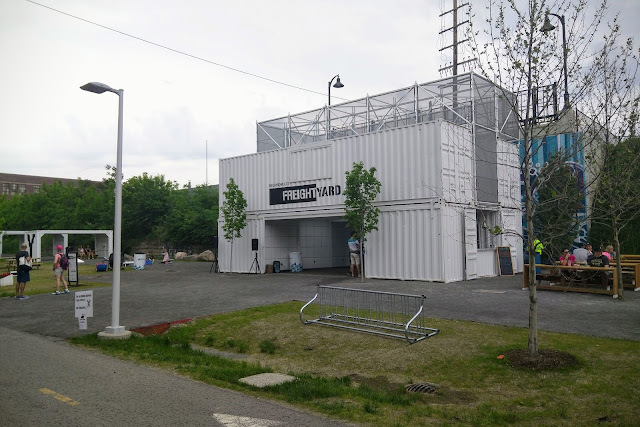 Ford Motor Company, the new owners of the Michigan Central Station, recently held a community open house prior to their renovation of the historic building located in Corktown. According to multiple sources, Ford Motor Company is in talks to establish a presence in a redeveloped Michigan Central Station. 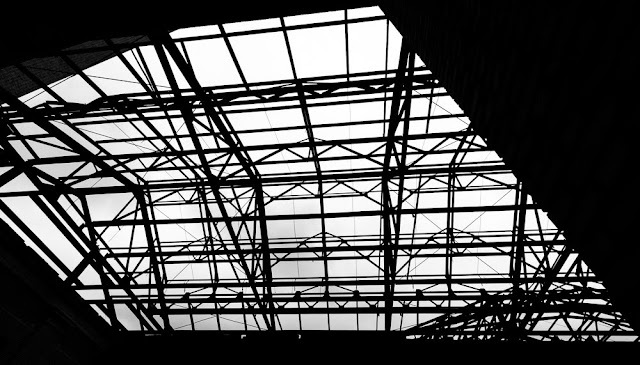 An announcement could be made as soon as next month.